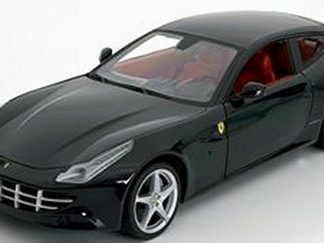 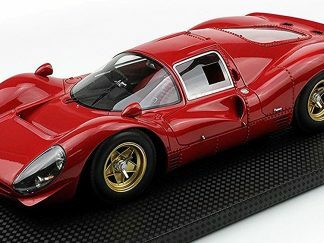 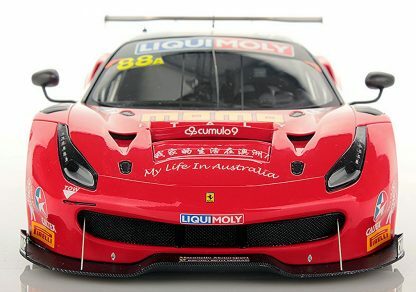 Ferrari took another legendary victory in its history, winning for the second time the Bathurst 12 hours. 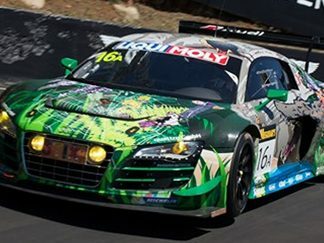 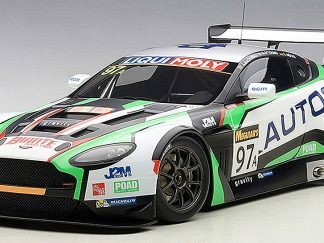 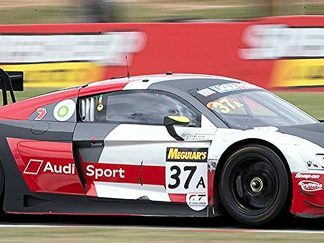 This is one of the most difficult races in the world, held on the 6.2 km Mount Panorama track in New South Wales, Australia. 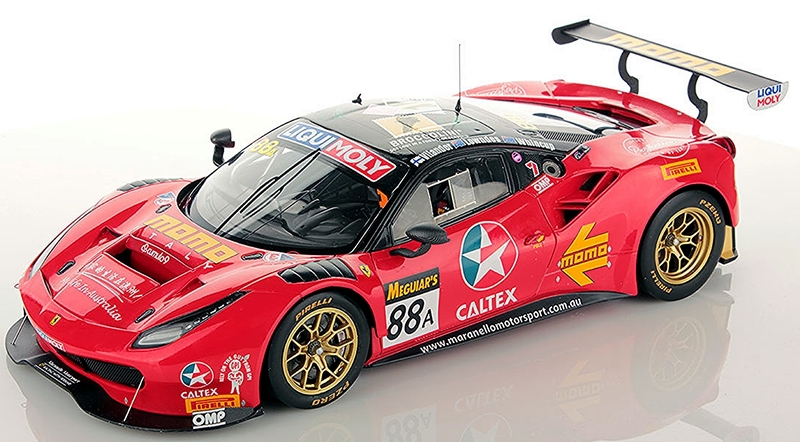 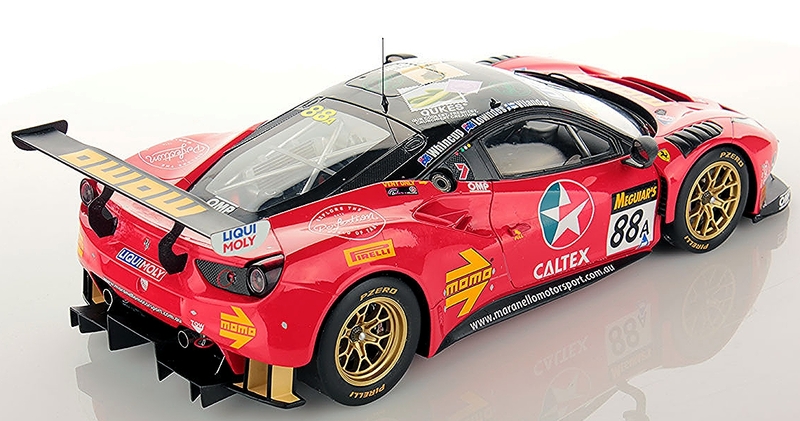 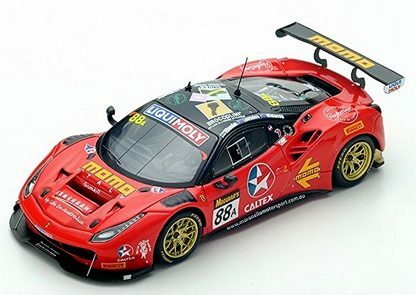 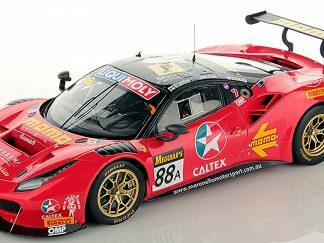 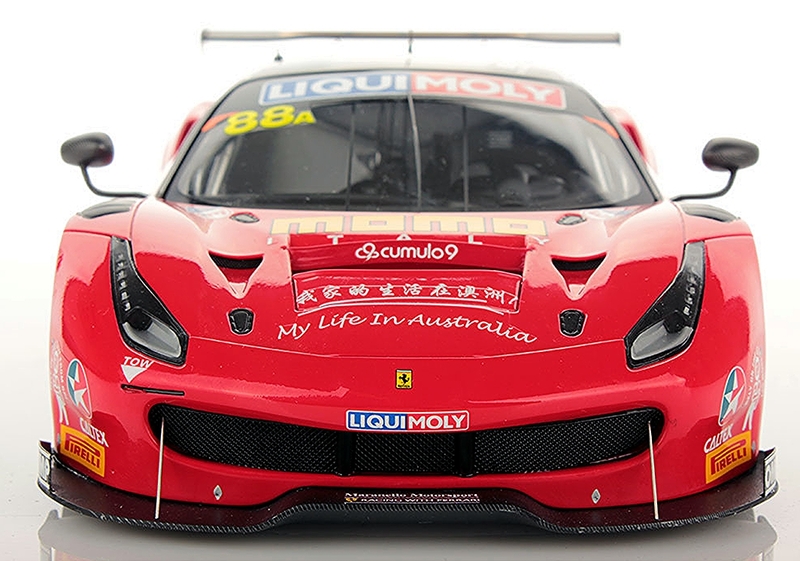 The race was won by Maranello Motorsport with Toni Vilander, Craig Lowndes and Jamie Whincup on board with a Ferrari 488 GT3.